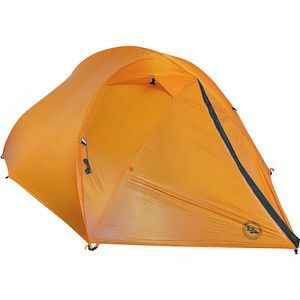 No matter what your relationship is with your backpacking partner, it's nice to have a little space while sleeping in a tent, especially once morning breath sets in. 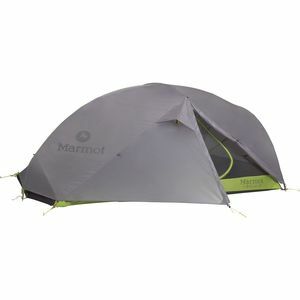 With its volume optimizing design, the Marmot Force 2p 2-Person 3-Season Tent strikes a balance between light and spacious for a comfortable sleeping and hiking experience. 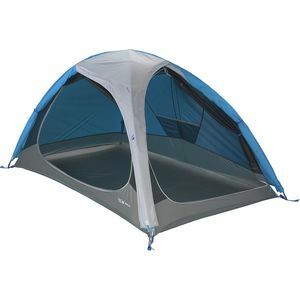 The new twin tip floor design increases the overall durability of the tent by placing two additional DAC poles at either end. 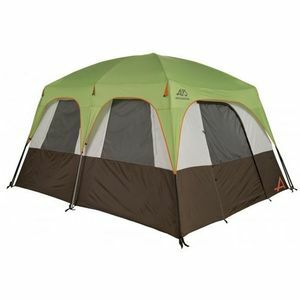 It also increases space within the tent by more efficiently utilizing head and foot areas. Dual doors and vestibules allow for easy ins and outs without having to roll over your partner in the middle of the night. Interior pockets allow you to stash small pieces of gear, and a headlamp pocket helps diffuse light within the tent for nice, homey feel once inside. The fly of the Force 2p is made with a 30D silicone nylon ripstop fabric treated with a PU coating for additional protection from sleet and rain. 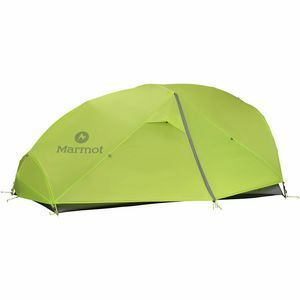 A No-See-Um mesh canopy behind that keeps the bugs out when you want sleep under the stars, and a ripstop floor with PU coating makes for a solid base. An additional footprint (sold separately) can be purchased for a bare bones setup option. Color coded Easy Pitch clips and poles reduce your fumble time when setting up camp after sundown, and light reflective points make finding your tent after a moonlight hike a little bit easier. Posted about 2 years ago for $223.73, 41% off! Posted about 2 years ago for $233.37, 40% off! Posted over 2 years ago for $233.37, 40% off!